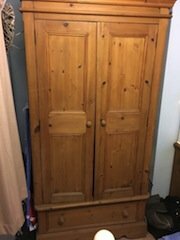 House Clearance Service In All Areas Copeland Workington Penrith Whitehaven Keswick Frizington Cockermouth Grasmere. 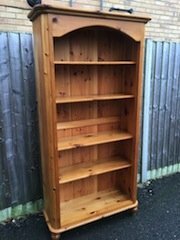 A tall standing solid pine rustic style bookcase, raised on ball feet. 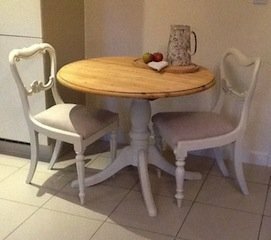 A hand painted white solid pine circular dining table, together with two matching carved back dining chairs, upholstered to the seats in taupe velour. 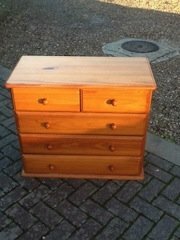 A small solid pine chest of drawers, having two small over three large drawers. 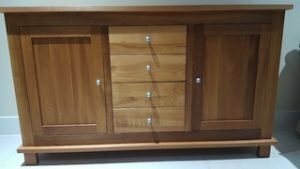 A solid cherry wood large sideboard, having a cupboard to either side of four central drawers, with chrome knobs. 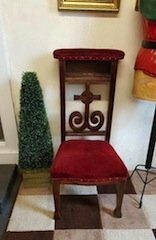 A vintage style solid oak carved back hall chair, upholstered to the seat and backrest in red velour, with brass studded details. 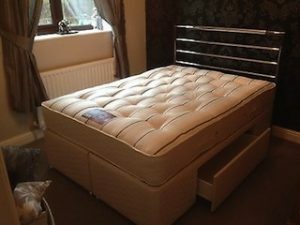 A double divan bed base on castors, with a large storage drawer to either side and a removable chrome headboard, together with a silent night double mattress. 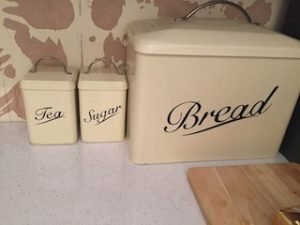 A set of three cream tin kitchen accessories, to include a large bread bin and tea and coffee canisters. 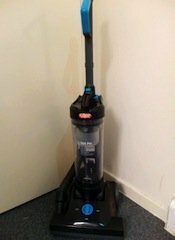 A black and blue Vax 504 Eco pet powerful upright bagless vacuum cleaner. 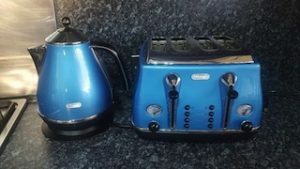 A blue and stainless steel DeLonghi four slice toaster, together with a matching kettle. 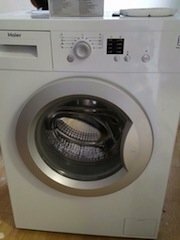 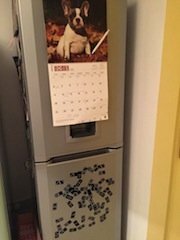 A white Haier 5kg, 1200 spin under counter washing machine. 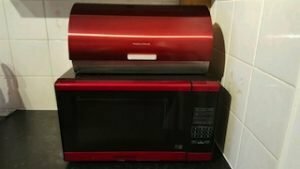 A red and black Morphy Richards 20L microwave oven, together with a matching large bread bin. 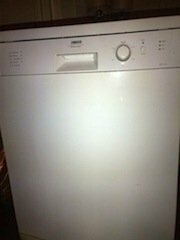 A white Zanussi Electrolux full size free standing dishwasher. 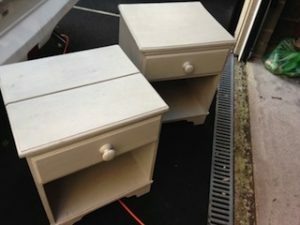 A pair of painted white solid wood bedside units, having a large drawer above shelving area. 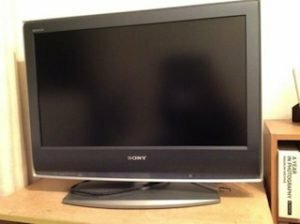 A grey and black Sony 25 inch flat screen television/ monitor.